Schoolies week is around the corner, which means the beach side suburbs of Australia will be filled with teens celebrating the completion of their school days. Although it is great news for property managers as most rooms will be booked out, but it can also be a stressful time. As a property manager, it is your responsibility to prepare your rental property. 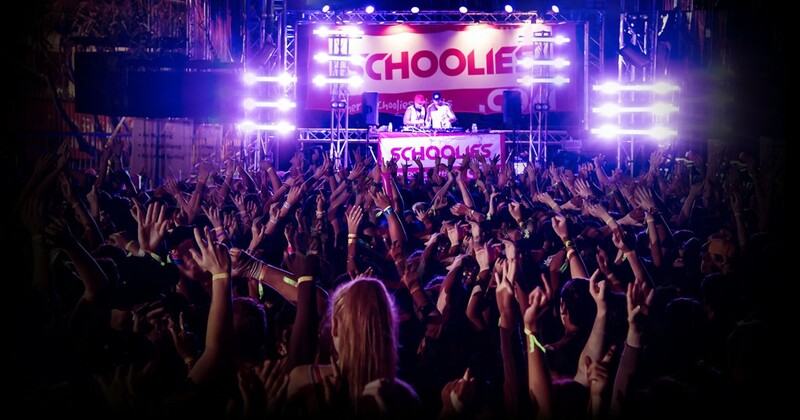 Here is a guide on how to prepare for schoolies. First and foremost, property managers have an obligation by law to provide their potential guests correct online business information. This includes; address, phone number, operating hours etc. By providing up-to-date information, this will ensure property managers avoid any misunderstandings by their guests, leading up to schoolies week. Property managers also need to keep track of their bookings, both direct and via OTA’s to avoid any booking mishaps such as over-bookings. Schoolies week is one of the busiest periods for property managers and leading up-to schoolies, most school leavers will book months prior to the celebrations. Due to this, it is recommended property manager double-check their bookings to avoid having upset guests and to ensure schoolies week runs smoothly. Furthermore, to ensure your rental property survives the student celebrations, Michael Ryall, a Senior Body Corporate Manager also has some tips to add for property managers. “It’s important to work together with school leavers and parents to ensure ground rules are laid down from the beginning,” he says. “Schoolies need to make sure they are aware of the House Rules before they arrive to avoid delays or troubles in checking in to rooms,” he said. Property managers should revisit their behaviour management plan and schoolies ‘House Rules’, and put some in place if there are none. Property managers should also send house rules to the occupiers before they arrive so they can be reviewed prior to arrival, and make sure parents are in the loop. – No glass bottles in the room or pool area (bag checks can be carried out by onsite security). – Noise must be kept to a minimum.